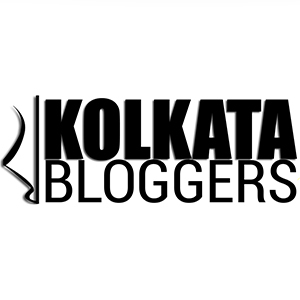 I am Rajdeep Das, the blogger of this site. I am now 20 years old and have opened this site to write blogs, journals, post my statements on several topics & for many more. Mostly I want to share my thoughts as well as my opinions with the entire world. This is my newly published personal blog site & now I have started to write blogs here for the first time. I have created this site since December 2017. 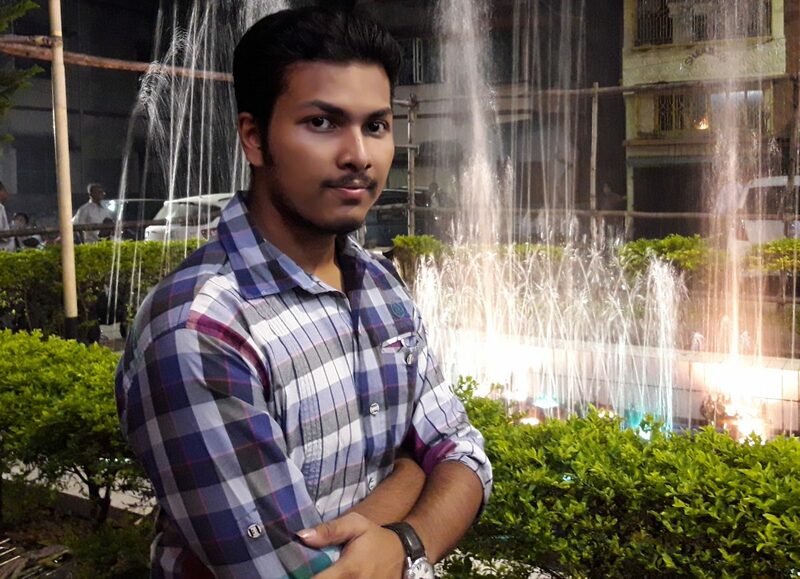 I am a student, studying Computer Applications at Netaji Subhash Engineering College(Techno India) affiliated by West Bengal University of Technology [Maulana Abul Kalam Azad University of Technology(MAKAUT)] in 2nd year. As a student of Computer Applications, Web designing & Web developing with Hypertext Codings and programming which I am still learning in accordance of my graduation course are became one of my hobbies, I love to do web designing/developing & so much interested in Web Technologies. I am not a professional, though I am learning but its my hobby to do web-designing/web-developing(personally, have to learn more) and writing blogs is my another passion now after joining this WordPress community. Before creating this site, I was not so much familiar with the term blog-writing. 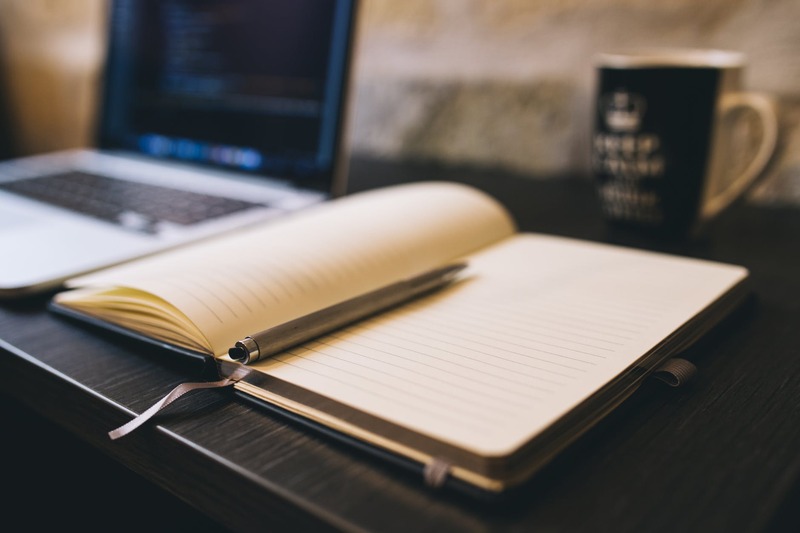 Although I have read so many blogs, written by professional & famous bloggers on several topics but I had not any idea that how to create or to write a blog with a perfect expressions. This site was created by me at that time with no purpose, or you can say I was just then pursuing to do something else with my hobbies in a different way. After a small gazing on it for a short time, finally I started my first try out to write a blog & it was actually on myself & about my inspirations from life. That was my first blog & luckily it was clicked with a good review. People liked my quotes & my words with a well impressions & that inspired me to go ahead with it. As same as after few days later, I wrote my second blog & received good responses from newly achieved followers & visitors. Day by day, I started to learn about Site traffic, SEO, Social Media publishing techniques, Blog publishing methods, Blog marketing, Blog writing & designing tips with online services, also got tips from then to till now I am enjoying it. Blog is fun to me & I love to write now. It gives me pleasure to feel my thinkings & my soul & in that way I am being connected daily with a lots of new people through my blogs. It makes me happy when they like my blogs or blogs can give them inspiration to start their. According to me, blogging is the one of the most craziest way to enjoy mind fully. I am going with my blogs very well & want to spread out it with a new hope to let people find their knowledge & thinking from my thoughts. In my real life, I am actually a very simple guy with my simple thoughts, pursuing my graduation but a very good student yet!!. Whatever I am doing is the example of my passions & hobbies. Very frankly, I am writing my blogs just because I love to write. If people give me good responses, it will be my pleasure & their suggestive opinions will be advice for my next step to go ahead. 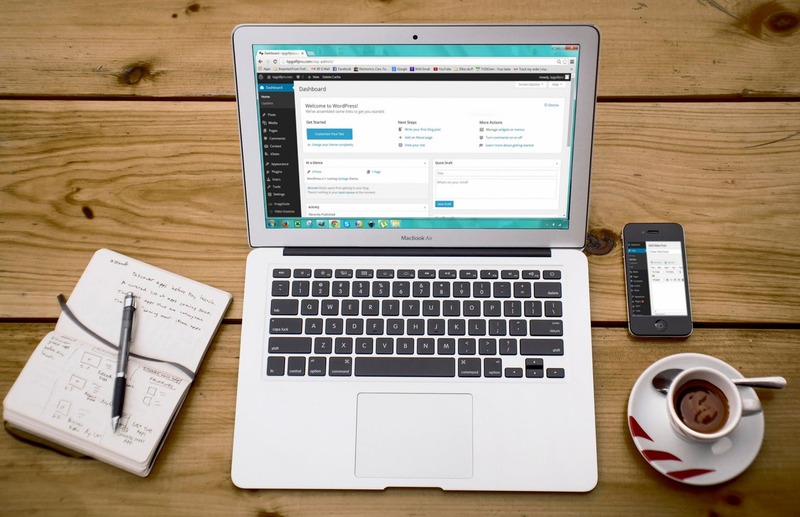 I am not nw a professional or honestly I am not going to the professional field right now, but truly speaking, I have a lots of interests to write blogs, so in that purpose, I often read many articles bt professionals on blog marketing. Though I am not , but I have my basic theoretical knowledge about blogging & blog marketing. In future, after having a well experience with blogging with my followers & daily visitors, it is my wish to start this as professional field. Let’s see how far I can go with it.!! Visit Thetechlearner.com to read the latest tech-blogs, have fun!! This is my WordPress blog site. 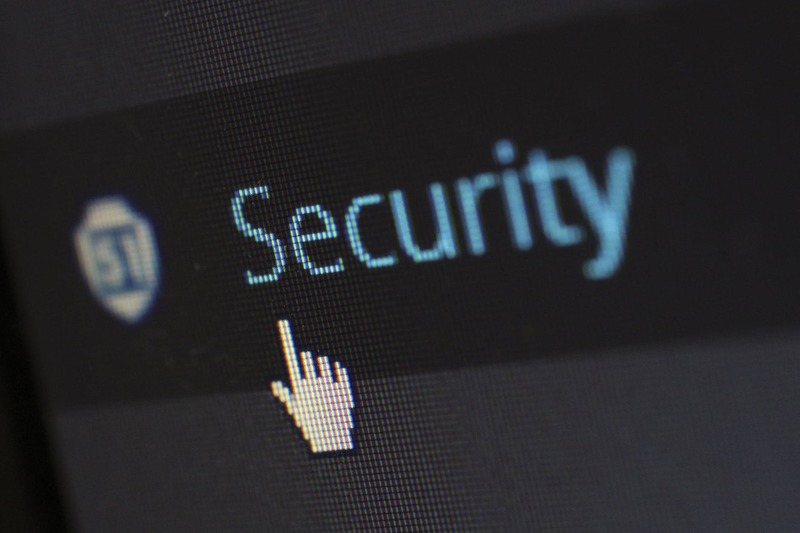 The blogs I have written here are based on Today’s Updated Technologies included with Web-technologies(Web designing, Web Developing), Hacking(Ethical Hacking/Cyber Crimes/Cyber Securities), Artificial Intelligence, Programming , Interesting facts about Social Media, Online facts, Technology News & many more. As I am a student, I am also learning about these technologies more. I write my blogs here based on my own Computer Study-Courses and also with the out knowledge from so many online studies from online sources as per interests. So, I am trying to present the latest & innovative Tech-News for your service. The blog-contains are written on various types of topics with interesting facts & information. The topics on which I write my blogs , you can find on several blogging websites in several form of presentations. But here I am trying to give u a minimum information or concept to knowing about any fact or techniques easily and in fastest way. I am a junior blogger, now just entered into the world of blogging, so I have to know more about it & have to gain more experiences to make it high. Thetechlearner is an Internet-based Educational Blog site on Technology, Computer Science, Blogging & something interesting to learn to grow knowledge. 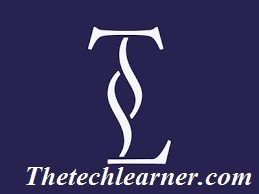 Thetechlearner was founded by Rajdeep Das(that’s me) on February and it is going since then to now successfully. There was no plan behind of Thetechlearner, there was no any specific but I made it all of a sudden as I love to write blog I just wanted to spread my thoughts on Educational Science & technology & mostly to inspire others to write blogs, to express themselves in the digital world to reach among the big number of enthusiast people on this earth. In my words, I will like to those followers as “TechLearner” who are much interested to learn something useful & helpful things from Thetechlearner. Yes I am the mind behind Thetechlearner. Thetechlearner is the body to explain my thoughts & to let people know more on interesting facts that is happening all over the world & even in our daily life too. Also my motive is to motivate other people to express their thoughts like me, with me & with the world-audience. I don’t know how far I can go with it but I believe in myself to carry it with my full passion of my best thoughts. Lets learn something new & let’s make a community to do something new & more inspirational. Share your thoughts with me. I am your friend here to delving in your mind. Follow Thetechlearner to learn something new. Leave your thoughts as comment to improve it more from you. Have Fun!! If you like these posts then click on the like button below the posts and if you want so, leave a comment in the following comment box & follow this blogging site to learn more and to get more information….. Keep watching these interesting blogs/articles. 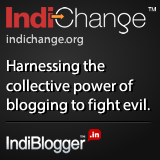 Join me, I will take you in my world of Blogging. Follow Thetechlearner & this site to delving into the World of Technology-” Lets Learn More & Grow more” with Rajdeep. Visit https://thetechlearner.wordpress.com to see author’s official tech-blog site.